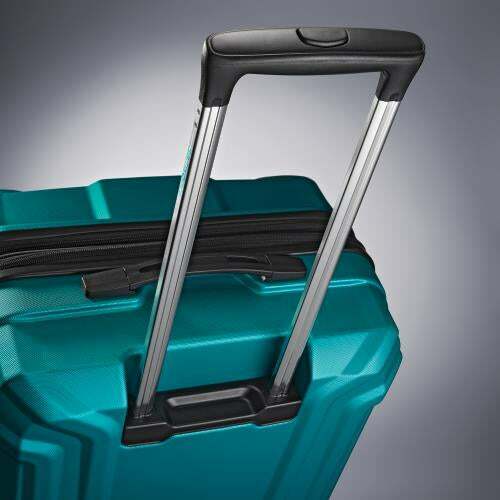 OPTO PC combines lightweight construction and durable materials. 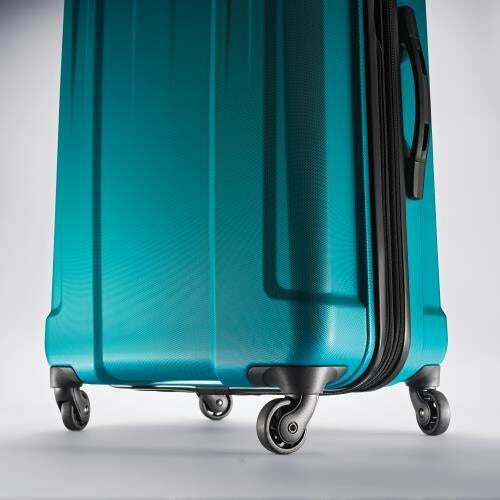 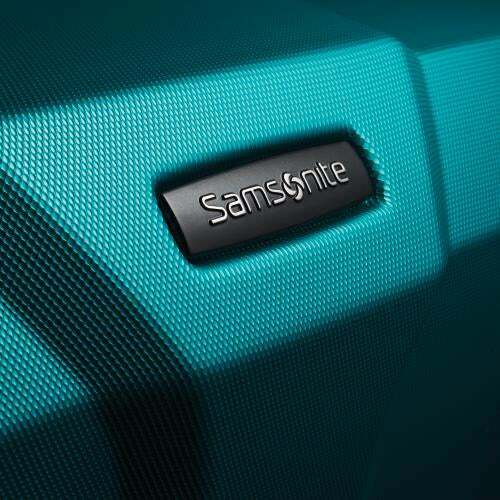 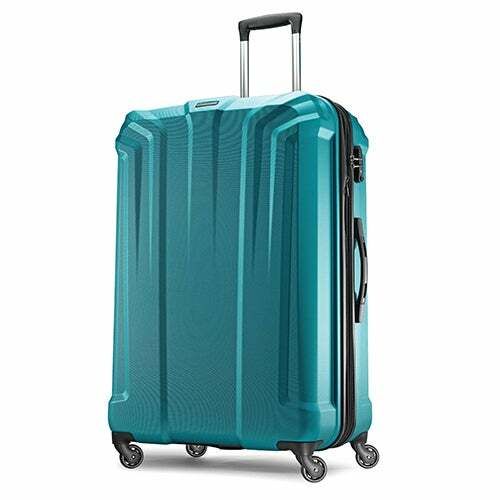 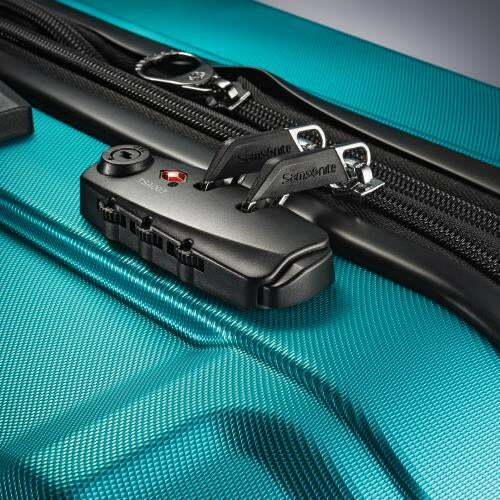 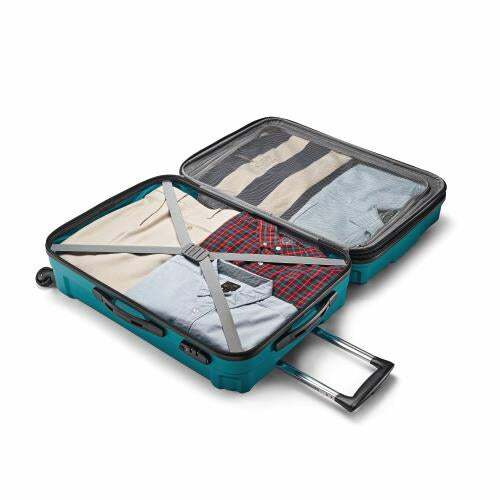 Ensures your luggage looks as good on the 100th trip as it does on its first. 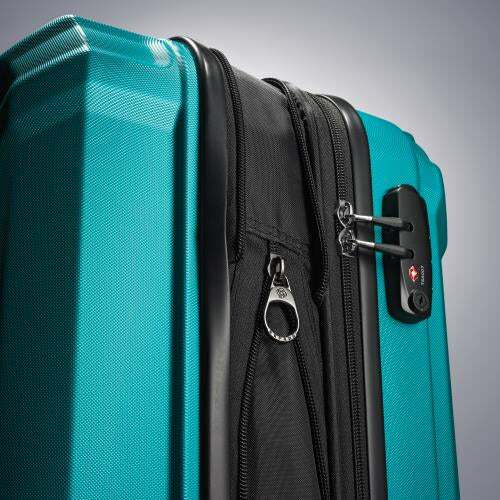 You will fall in love with OPTO PC because of its heavyweight protection, comfortable maneuvering and security.